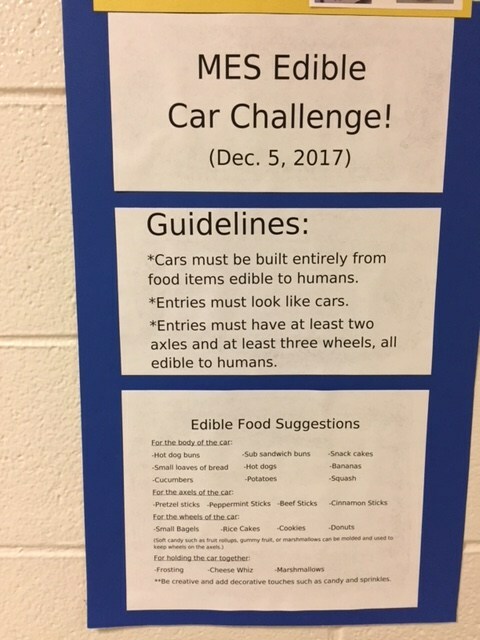 * Cars must be built entirely from food items edible to humans. * Entries must look like cars. 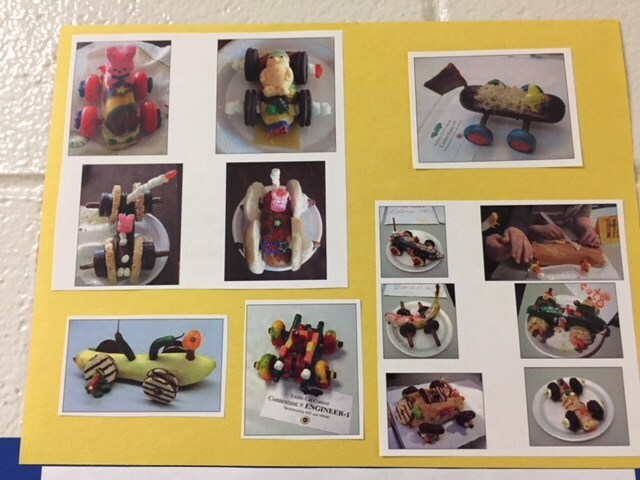 * Entries must have at least two axles and at least three wheels, all edible to humans.